Featured in the image is Falls Lodge at Big Cedar Lodge, to learn more about the Big Cedar Lodge click here. In Branson, we believe in a warm welcome and heartfelt hospitality no matter where you choose to stay. Branson's diverse lodging options include more than 16,500 units in four-star resorts, national-brand hotels, independent inns, nightly rental cabins and condos, vacation homes and more. So, whether you’re looking for a secluded cabin for your family, a bed-and-breakfast for a romantic getaway or a full-service suite to enjoy between shows, you’re sure to find exactly what you’re looking for. Begin your search with this helpful guide to finding the right accommodations to make the most of your vacation. Looking for specific amenities? Find hotels with pools, hotels near Highway 76 or hotels with free breakfast. If you’re visiting Branson to enjoy nature and fully experience the Ozarks, there are plenty of campgrounds nearby, or you can enjoy the rustic elegance of Big Cedar Lodge. Passing through on a road trip? We’ve got convenient fresh-air RV parks too. 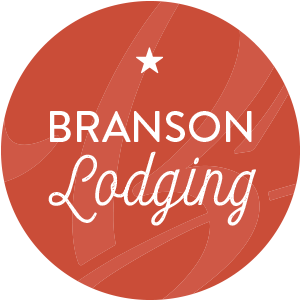 You'll find more information about Branson hotels in the listings below, and you can filter results based on your preferences.